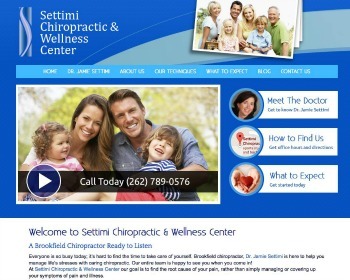 Chiropractor, Dr. William Leavitt, has been providing health and wellness solutions to local families for over 20 years. Along with chiropractic care he provides spinal decompression, Ideal Protein weight loss and foot orthotics. Call today. 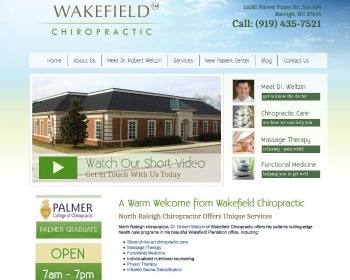 We provide comprehensive chiropractic care to the community of Raleigh and the surrounding areas. Many seek our services because of an ache or pain, but our primary goal is to advance wellness and overall good health – naturally. Visit our website today! 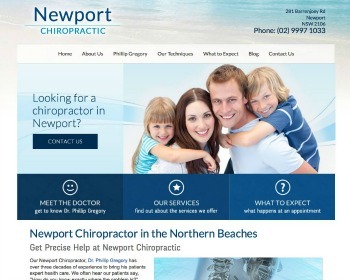 Chiropractor, Phillip Gregory has been providing quality health care for decades. Experienced in many techniques we can provide care that is gentle, safe and effective, to suit all ages and suitable conditions. Enjoy the customised care you need. Experience true wellness! We provide comprehensive alternative care including chiropractic, massage, orthotics, nutrition counseling and much more. Visit our website and get started today! 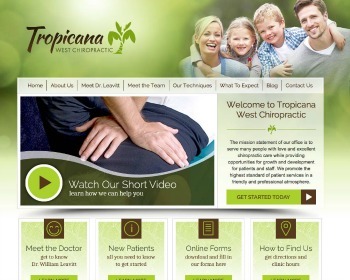 « New websites launched | Davis Family Chiropractic, Walk-In Chiropractic and many more!